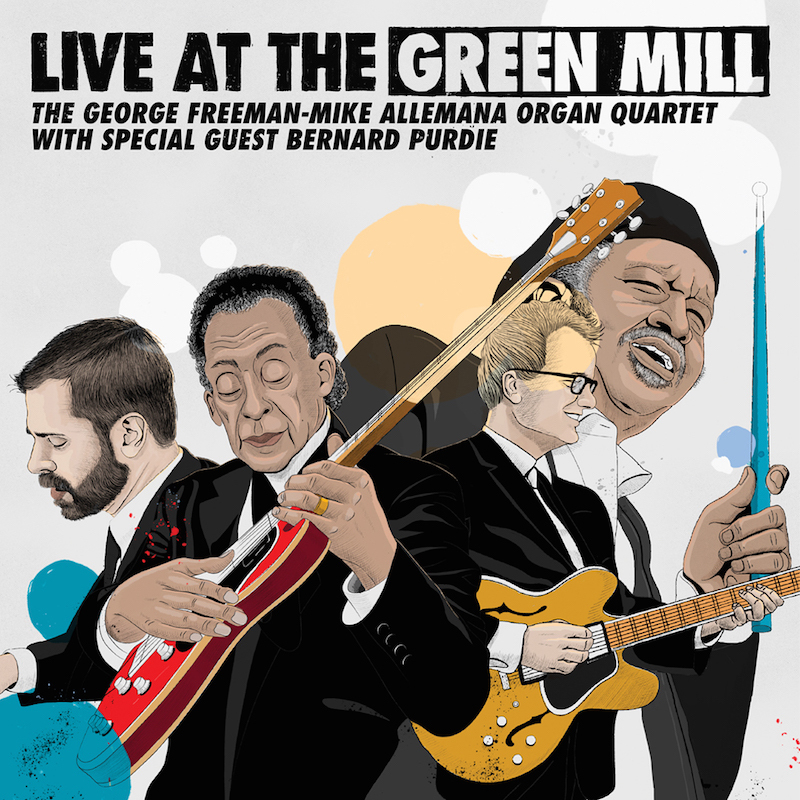 Don’t miss the big celebration—George Freeman’s 92nd birthday at the Green Mill in Chicago, Friday April 12 at 9pm and Saturday April 13 at 8pm with Pete Benson and drumming legend Bernard Purdie. Howard Reich wrote a beautiful piece celebrating George’s 92nd birthday on April 10. Click here.